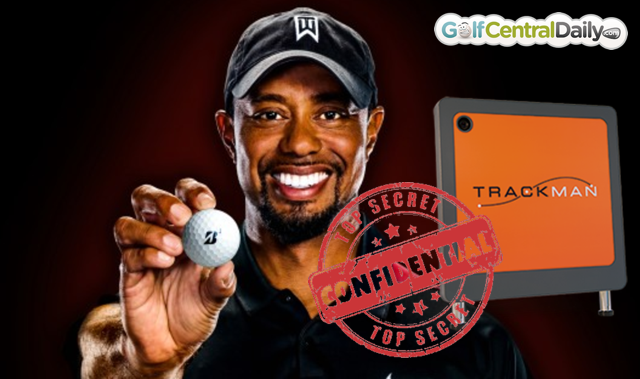 Just a day after Tiger Woods announced a five year deal with Bridgestone Golf Balls, secret footage has been leaked of a less than happy Woods during product testing. "I can't even move this Goddamn thing off the tee," Woods is heard to shout at one point. Leaked footage shows Tiger Woods getting angry during product testing with Bridgestone. Woods manager Mark Zuckerburg said Tiger had seen the footage but has no comment at this time. In the leaked film, Woods can be seen alongside fellow Bridgestone staffer Brandt Snedeker, as both grow increasingly infuriated with the rubber in the new Bridgestone B330s during testing. Neither man succeeded in moving it off the tee. 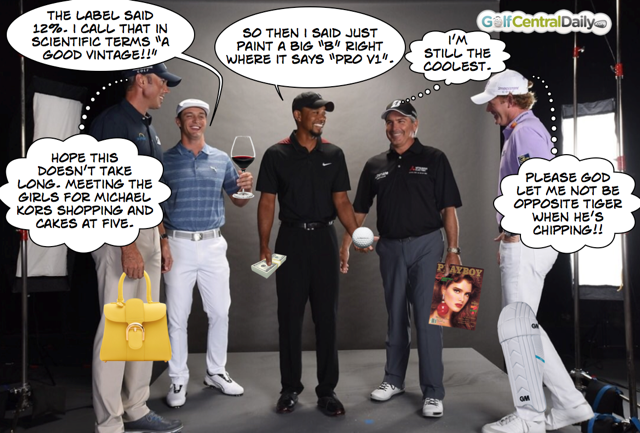 Secret footage has emerged of Tiger Woods product testing with Bridgestone. Neither him or Snedeker can move it off the tee! Update: Tiger with the other big B guys!